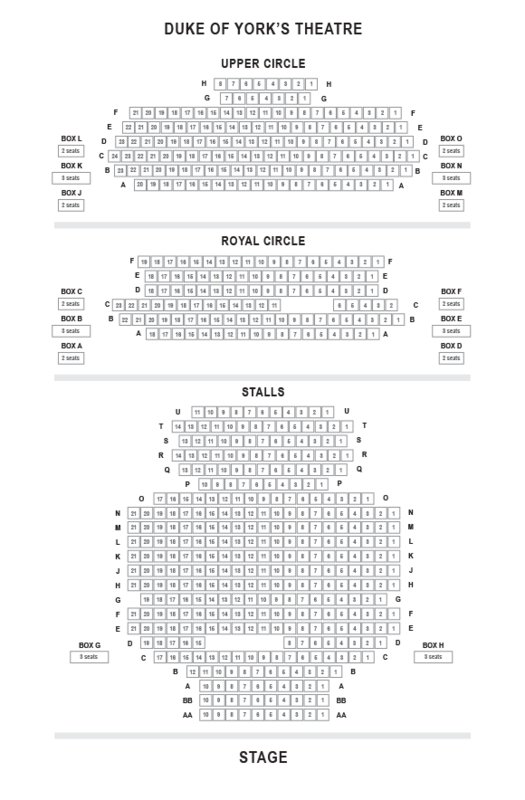 We do not curently have theatre tickets available for Home, I'm Darling This could be because we have simply sold out or it could be that this show is no longer running. The information on this page remains purely for historical and informational purposes. How happily married are the happily married? Every couple needs a little fantasy to keep their marriage sparkling. 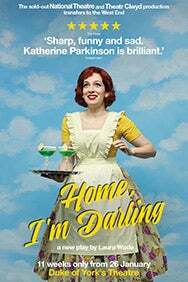 But behind the gingham curtains, things start to unravel, and being a domestic goddess is not as easy as it seems.